Australia is being played for a mug – taken for hundreds of millions of dollars by Pacific Island leaders playing the global warming scam. Why is the Liberal Government not calling out this obvious shakedown? SINCE WHEN WERE SUCH WEAPONS NEEDED TO CONTROL CROWDS? Something sinister is growing in our streets — particularly in Melbourne, our most Left-wing and fastest-growing city. 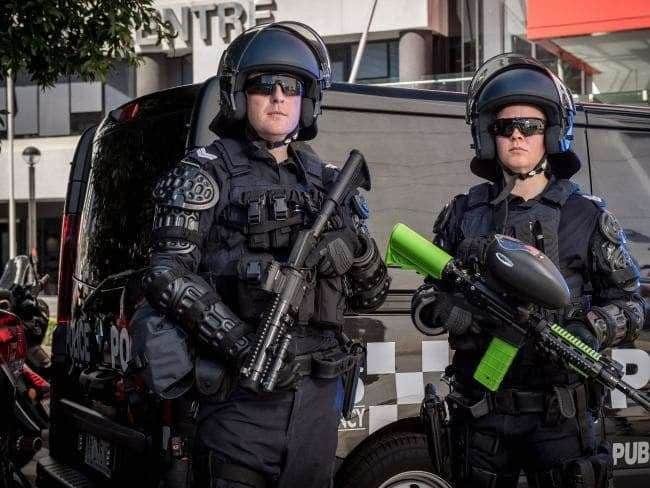 Never have police had to do what Victorian police boss Graham Ashton now has: flaunt an incredible new range of weapons to use against protesters and ethnic mobs. Ashton is under fire after yet another riot by Africans, plus some Pacific Islanders, at which not one person was arrested. Police officers clearly felt too scared to confront the 200 people brawling in Collingwood on Sunday morning and Ashton on Wednesday promised them new weapons to face down people who seem unusually violent. His armoury sounds impressive: 15 semiautomatic 175-shot pepper-ball rifles, 40mm launchers that fire hard projectiles, stinger grenades, flash-bangs and capsicum canisters. But wait a minute. Grenades? Canisters to bomb crowds with a disabling gas? When did Melbourne, hailed as Australia’s most successful multicultural city, need weapons to keep the peace? And Ashton, reports The Age, said “long-term police intelligence pointed to an increase in dangerous public disorder incidents”. The Morrison government has resisted a push by small Pacific island states for stronger and more urgent action to cut carbon emissions, despite agreeing at this week’s Pacific Island Forum that climate change is the biggest security threat to the region. 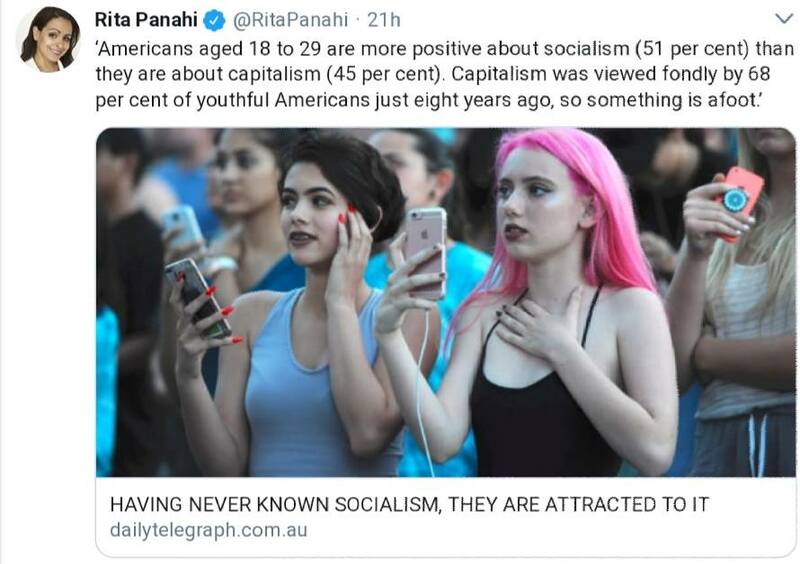 Why is the QLD government paying a Communist to police your speech?